located only a few meters from the pipeline company. all documents are clean and ready for direct transfer. Ojola land for sale is located just immediately after kisian junction. The land is very ideal since it’s just next to the Maseno-Kisumu road. Surrounded by friendly neighbours and lots of socio-economic activities within the vicinity. 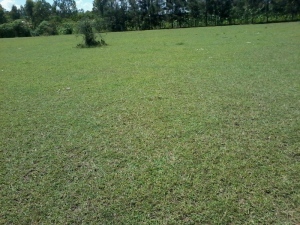 This land is 4 acres, price per acre (slightly negotiable). All documents are clean and readily available on a direct transfer. Lolwe land for sale is situated along kakamega-kisumu road just before you reach the Mamboleo junction from Kondele market. The property is very ideal for commercial and residential purposes. It’s only 3mins from Kondele market and just a stone throw from Mamboleo Junction. water, electricity, roads, social amenities etc are easily accessible. The land is 1.87 Acres and going at KES 17M (Neg). All document are clean and ready for a direct transfer.